A bedroom should be a comfortable space in which you can rest after a busy day. It should be a beautiful place where you can read and unwind. 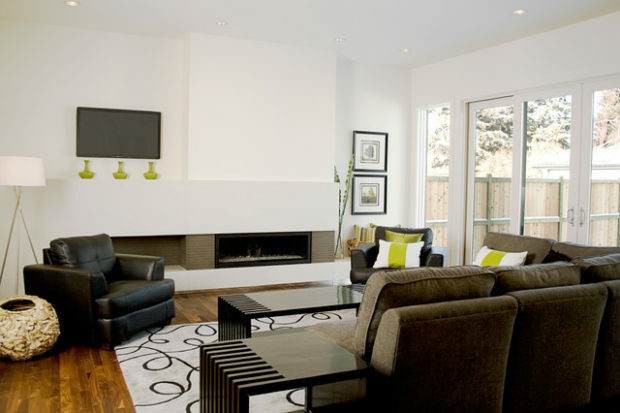 The most important thing you need to consider is to make the room extra cozy, and there are certainly many ideas you could consider to achieve this. Depending on the kind of décor you like, different things could be added to the bedroom to make it cozier and a perfect slumber sanctuary. Here are different approaches that will help you to achieve coziness. Color choices also impact the feel and look of your room. 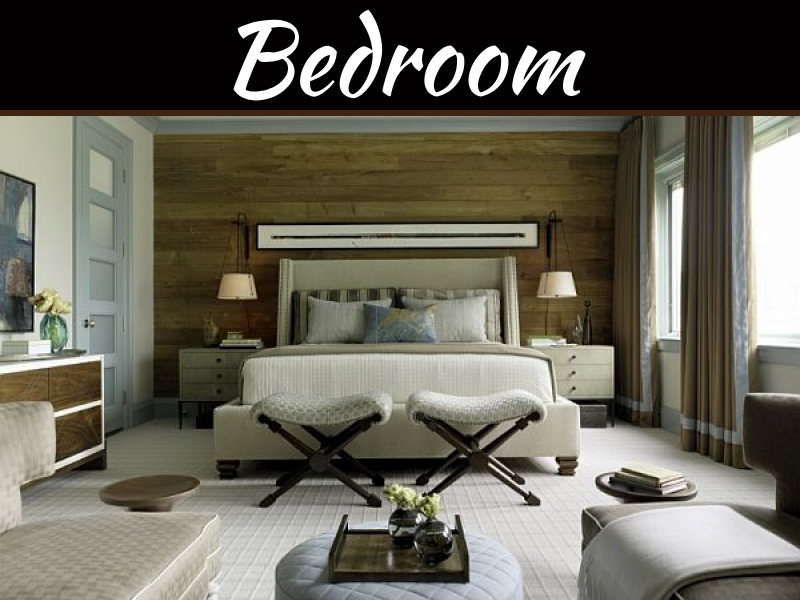 There are many palettes that create a peaceful and warm environment that you could use in your bedroom. Colors like lavender create a tranquil and calm space, and it’s also light. 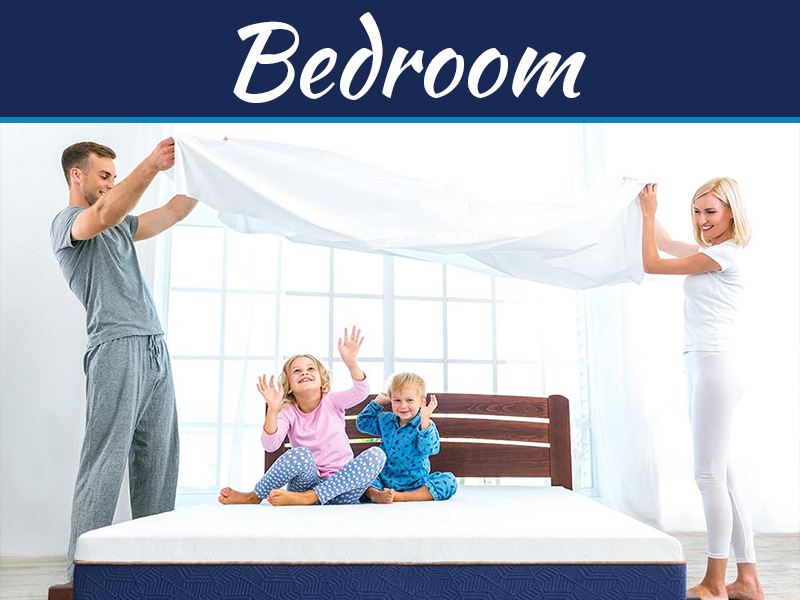 This means you might have to replace sheets and other bedding materials to match the color requirement. You should not worry about getting these items because you can use discount codes for different online stores to shop at a lower cost. 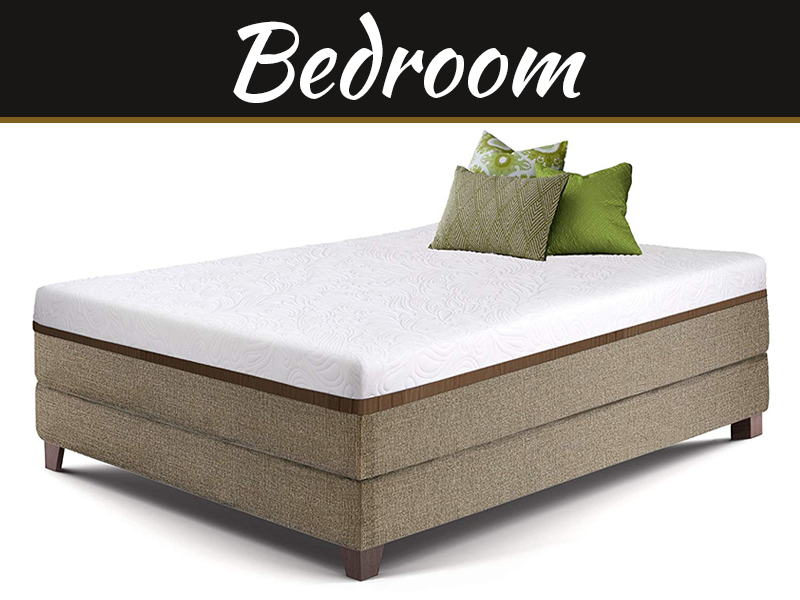 Just browse through sites that list codes for leading stores to see which products you can find for your bedroom cheaper. The texture is an important component of design that enhances the feel of your room. Add comfortable layers and textures to make the room cozy. You can mix materials like grass cloth wall covering, down-filled duvet, and a bamboo bench. Think about adding a splash carpet that creates a soft landing spot when you are barefoot. The rest of the floor could be made with sisal and wood, but the idea is to make the environment warm and embracing. 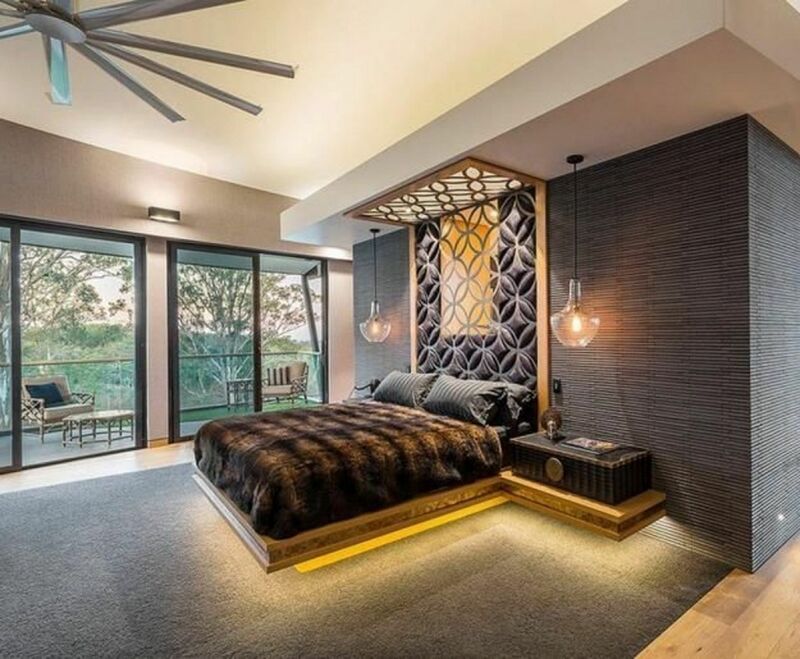 Lighting is also an important part of bedroom décor that could be used to create a cozy space. Don’t install bulbs more than 15 watts and make sure the lighting is just perfect. Not too bright and not too dim. White and yellow lights make the best mood and help to improve the feel of the room. Get a bed hanging that lights to the color of beddings to illuminate the entire room with the palette. In fact, besides having natural lighting you should emphasize on eliminating any hanging lights and only having low tones for the bedroom. Also, try to introduce a hotel-style escape by using textiles to envelop the room. You can include a velvet headboard, which takes up most of the wall. Add some bamboo silk rug that will echo the plushness of the headboard. Choose color and texture of bedding that contrasts with the ceiling, most preferably block-print bedding if you have a coffered ceiling. While designing your bedroom to make it cozier, you have to factor in a number of considerations that could help you to achieve this. One of the ideas you need to look at is the choice of furniture and beddings for the room. Choose a texture and color that is warm and peaceful. Also look for lighting options that will make the room cozy.